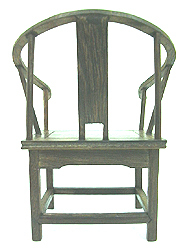 In ancient china, there are different types of chair for different hierarchy of people. 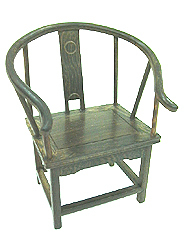 For example the dragon's chair is the emperor, the official's chair is for court officials and royal members and the bench is for the labourers. This official's chair is for those of grade one in the hierarchy. For those of you who are eyeing for a promotion or ambitioning to become someone of high status in your career will need to display the official's chair to replicate the success first. It should be displayed at your career corner, your sheng chi sector or at your office. Many people have to wait for many years to get a promotion, while the lucky ones get promoted nearly every other year. You definitely do not want to wait any longer for opportunities to pass by. Grab it first while you are still strong and capable. 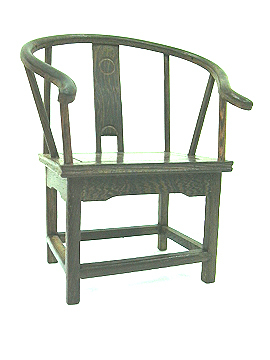 This chair is labouriously handmade from fine wood and crafted immaculately. It will definitely spark up your career and wealth luck. 1. Top promotion being won. 2. Top achievement award being won. How to place this chair? In today's competitive environment where the annual focal assessment is a major concern, having this chair will benefit those who desire to win over the tough competition in office and triumph with victory. Display the chair in the north sector of your living room or on your work desk to improve your career luck and to enable easier promotional opportunities with real salary increment. There is no point having a promotion with no increment. One can also display it at his personal sheng chi direction according to his kua number. It would also help one gather more support from subordinates and peers, besides having more command over difficult employees. Relationships with peers would be smoothen and friends would become more abundant. This will result in joyful wealth improvement. 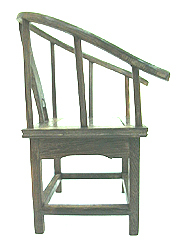 The chair is suitable for those who are ambitious and seeking to climb up the career ladder.